Sticker shock can be an all too common symptom of shopping for a pair of affordable Rx sunglasses at the eye doctor’s. But despite the costs you see in traditional brick and mortar stores, the average price for prescription sunglasses may not be as high as you think. There are two main price factors you need to take into consideration when calculating the average cost of a pair of prescription shades: frame choice and lenses. To help you get a better understanding of the average price for prescription sunglasses at EyeBuyDirect, we thought it’d be helpful to give you a quick cost breakdown. Even though its cost has zero relationship with your prescription, which type of frame material you choose does affect the overall cost of your prescription sunglasses. While prices do vary even within frame material, there are no extreme outliers within material types. 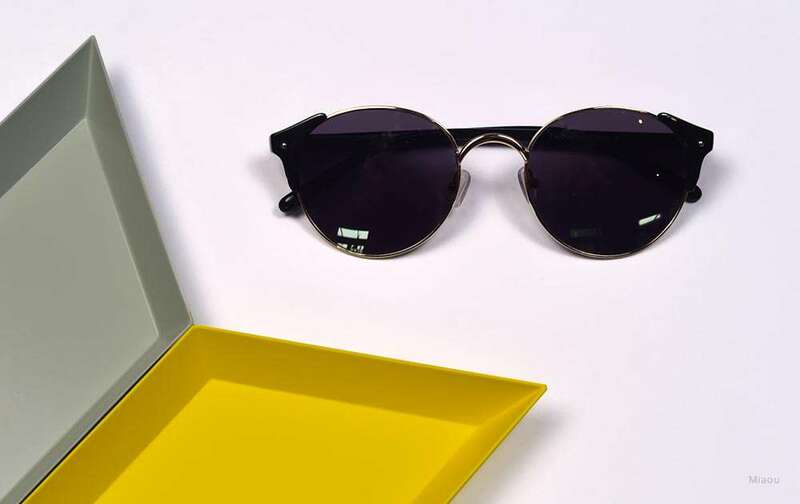 Injection plastic sunglasses frames are affordable and come in all shapes and colors, ranging from basic black squares to sunset-inspired wayfarers. 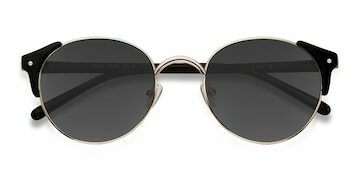 Metal only frames give sunglasses a classic look, while metal and plastic frames are for those of you looking to find some funk. And acetate will forever be a premium frame option, boasting some of the more daring shapes and styles for prescription sunglasses. A lot of people wonder why the average price for prescription sunglasses is more expensive than regular sunglasses? 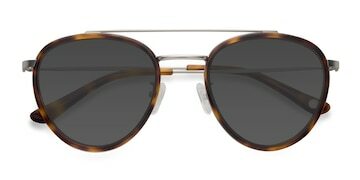 The biggest factor that can raise or lower the average cost of prescription sunglasses are the lenses. Since prescription lenses require precision cutting and fitting, the average cost of your sunglasses increases accordingly. There are two price influencers to keep in mind while selecting your lenses. First is the lens type. These costs below are all done with basic gray, green, or brown tinted lenses in mind. Why are progressive sunglasses lenses more expensive? A lot goes into producing progressive lenses for your sunglasses. While price difference between lens type may seem steep, keep in mind that progressive lenses incorporate near, mid, and far distances into on lens, which means you don’t need to fuss with different pairs of sunglasses for different outdoor activities. Plenty of love and care go into making basic prescription sunglasses lenses as well. Each one is cut using state of the art tools to cut each individual lens based on your prescription needs. Even though there is less tint on the lens, the process to make matching gradient lenses is a little more labor intensive and therefore a little more expensive. The average cost for mirrored and polarized sunglasses lenses increase since they undergo a special tinting process that actually covers the lens with a thin layer of material instead of dying the lens to the desired color. And that’s that! 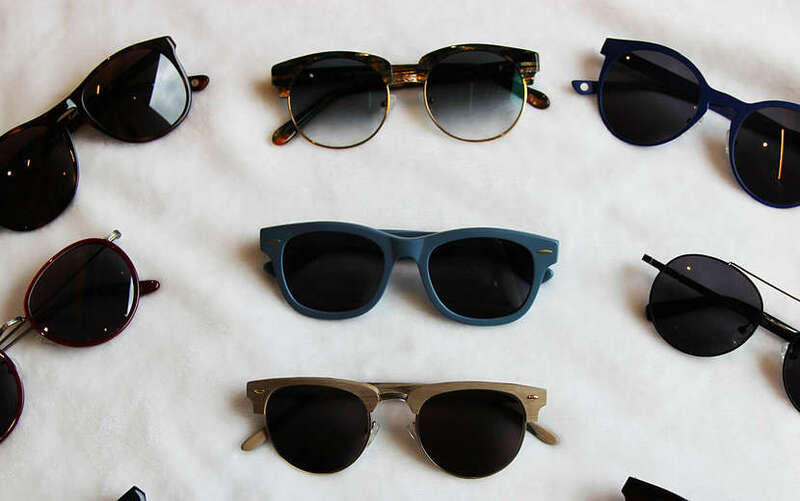 Keep in mind that the prices mentioned above are the average price for prescription sunglasses. Depending on your vision needs and your specific frame selection, the cost of your shades may go up or down. 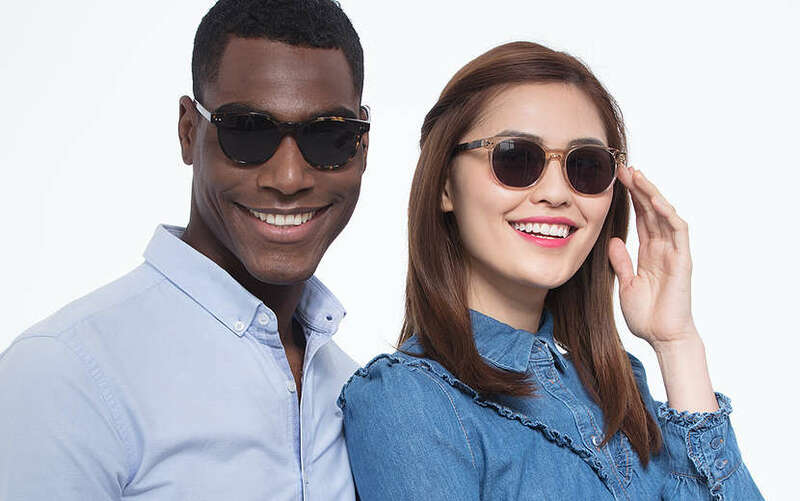 The good news is that EyeBuyDirect offers the best affordable sunglasses! So since the sun never sets on a cool person such as yourself, there’s no time like the present to get your next pair of sunnies! 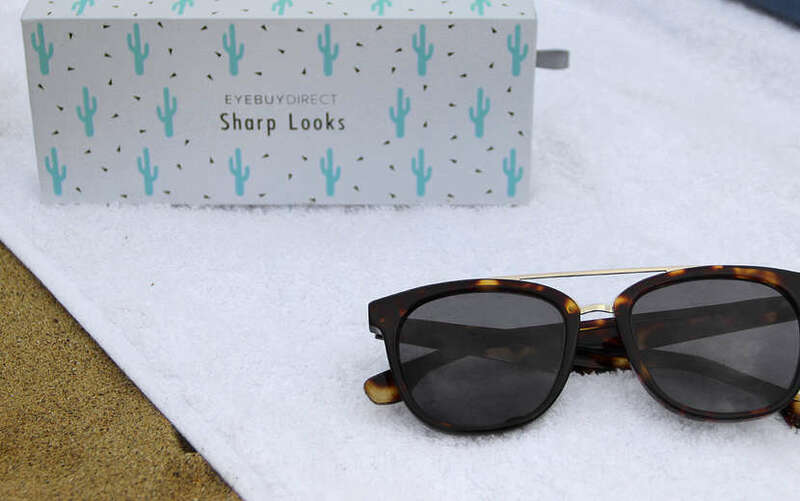 Check out our most popular sunglasses styles for some sun-spiration. A pizza connaisseur with a case of wanderlust, Johnny is a New Yorker, born and raised. To keep the pizza pounds off, Johnny is also an avid runner and tries to get in a couple miles every day. He is also a lifelong glasses wear, clocking over 20 years of rocking spectacular specs.